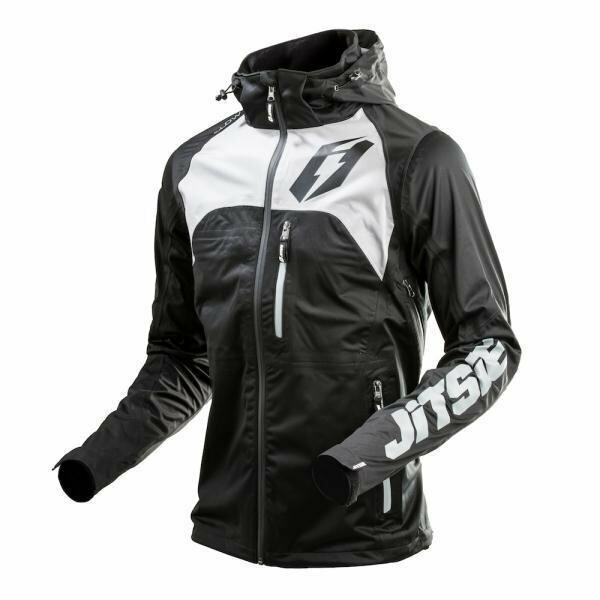 The Jitsie Glow jacket is a great all weather jacket for trials. Its waterproof, windproof and breathable outer shell ensures optimal riding comfort in even the worst weather conditions. A must have jacket for the SSDT!